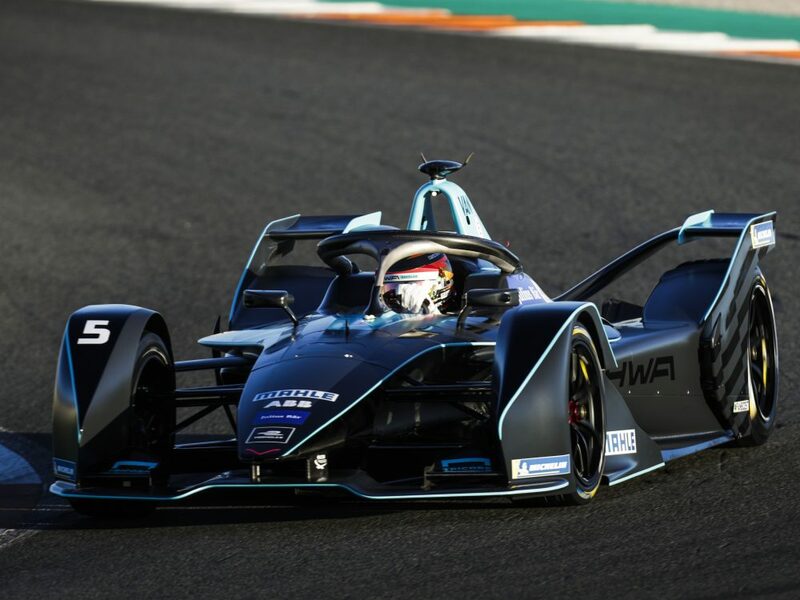 Stoffel Vandoorne joins the all-electric Formula E series after two years in Formula 1, with the Woking-based McLaren outfit. Unfortunately for the Belgian, it was not a fruitful two years at the team with two slow cars for both seasons. New FE outfit HWA Racelab have picked up on Vandoorne, who, in 2015 won the GP2 championship in dominant fashion - picking up seven wins and 16 podiums before making the switch to Super Formula in Japan.